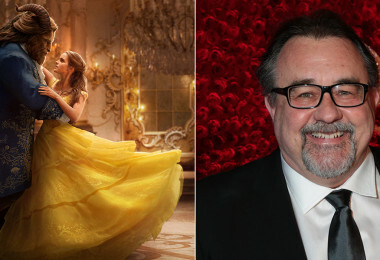 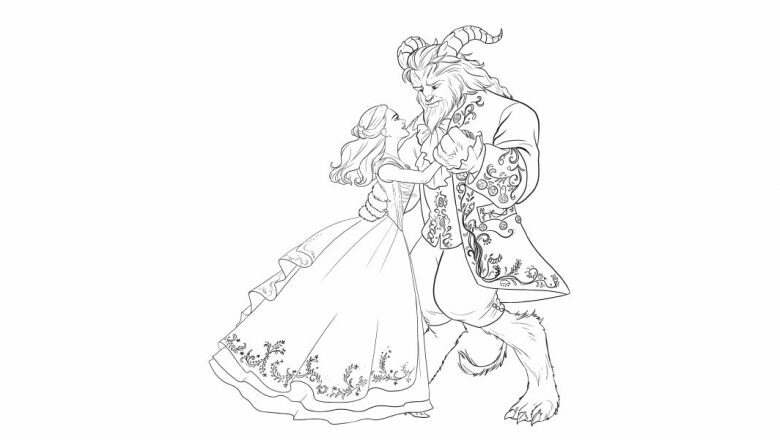 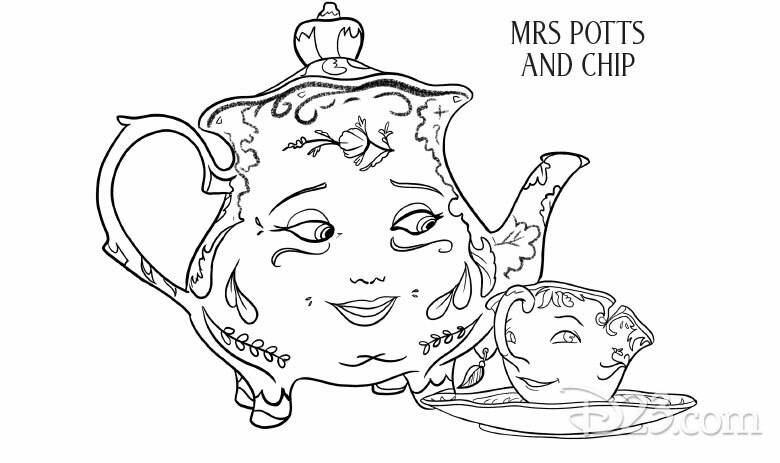 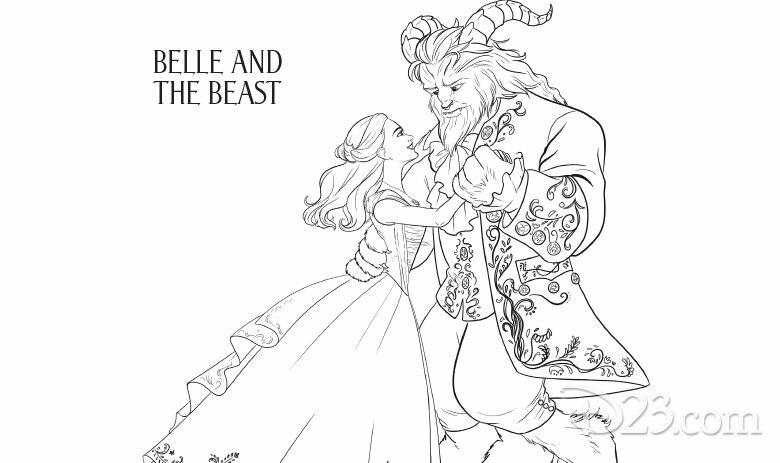 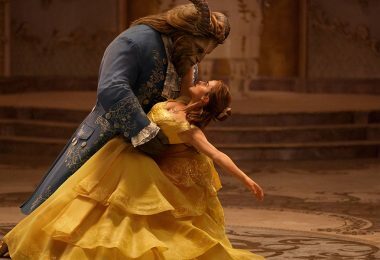 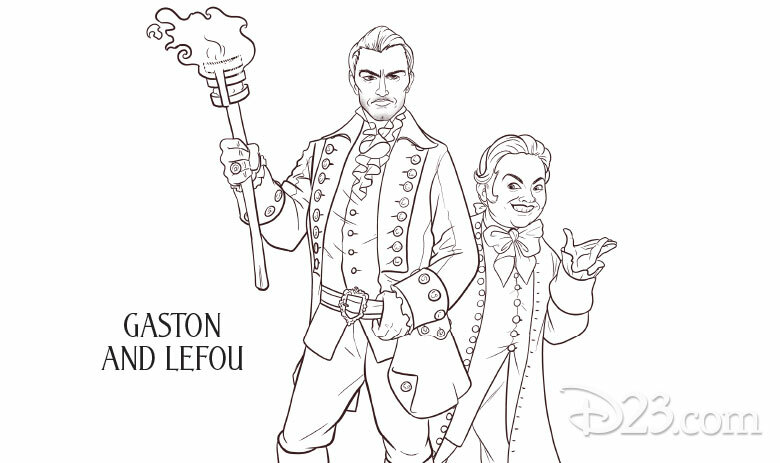 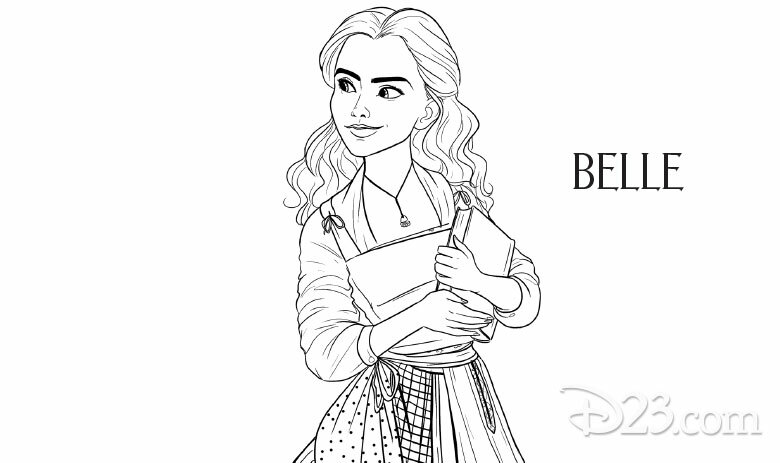 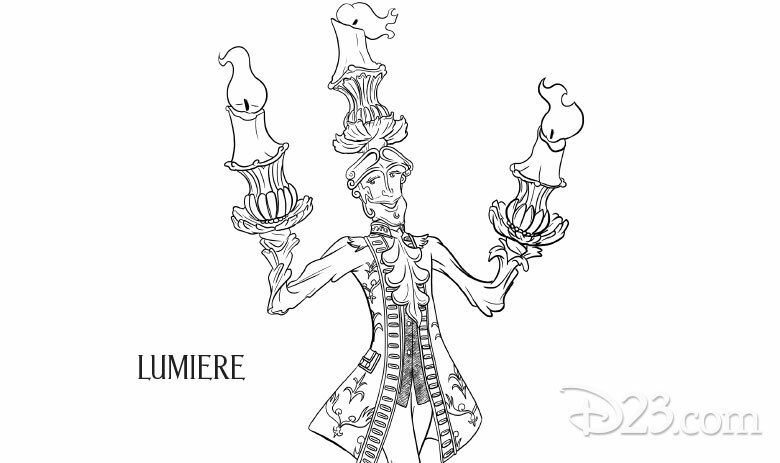 Join in the magic of Beauty and the Beast—in theaters now—with these special coloring sheets. 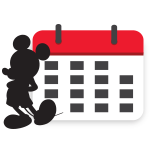 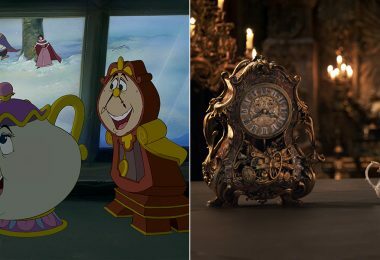 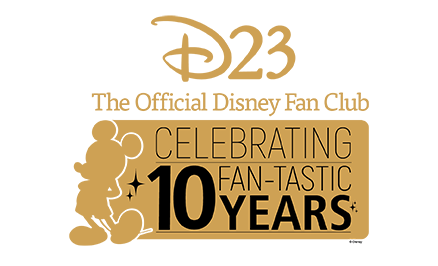 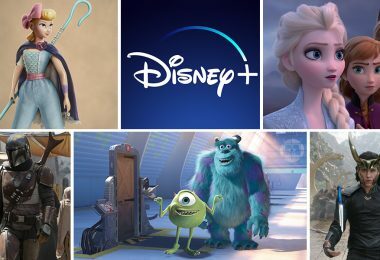 Let your imagination run wild as you bring to life your favorite characters, such as Belle, the Beast, Cogsworth, Mrs. Potts, and more! 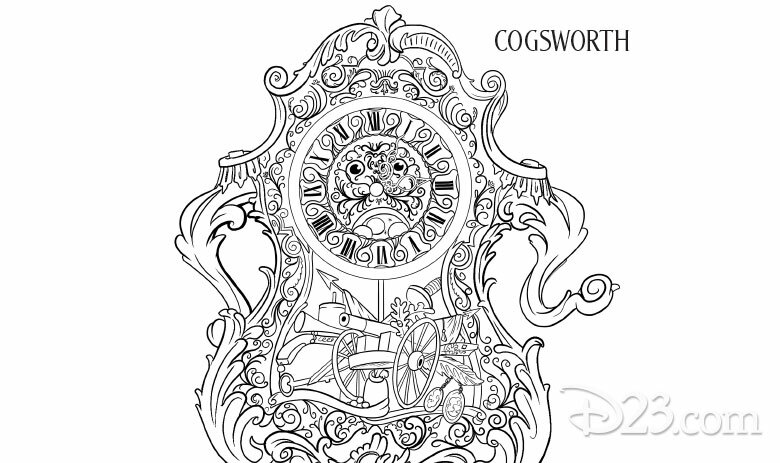 If you are looking for a fun way to celebrate your favorite Disney movie, then be our guest and color in these pages!